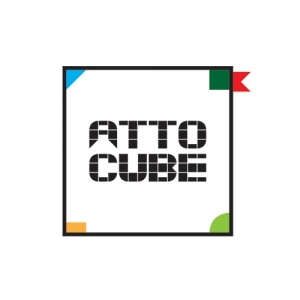 The app recognizes the pattern of 9 cubes with all surfaces featuring different geometric patterns. A particular image such as flowers, animals, letters are shown on a screen, and if the shape matched each other, interactive feedbacks as like sounds, color changing are provided. Big52 is a company who has IoT manufacturing technologies and big data analytics solutions. Big52 is going to provide the best decision-making system based on big data analysis and strategy with football clubs in the world. 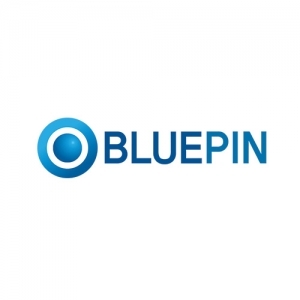 BLUEPIN provides educational kids portal application called Kids WORLD and provides more than 15,000 contents balancing premium educational contents and animations from globally. 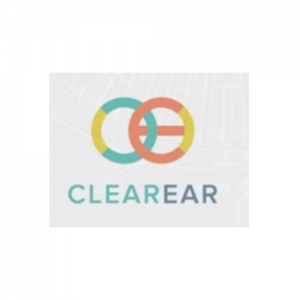 Clear Ear aims to provide that middle ground between fastidiousness and negligence, enabling patients to clean their ears in a way that is safe, effective, and easy to use. We make a mobile payment service solution developer which is Easy pass. That is App payment service solution. 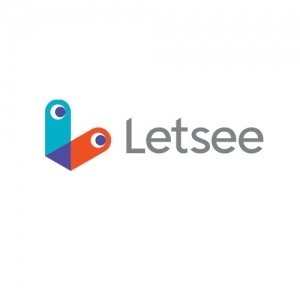 Letsee provides a social media for augmented reality that enables users to share their own experiences for objects just by viewing the object through the camera. The first service 'Letsee Beer', which is targeted at the beer market, launches in November 2015 in Korea. 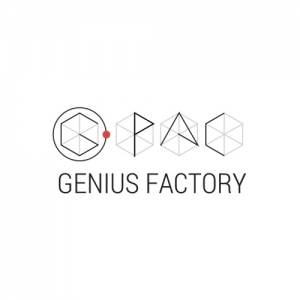 Our vision is to become a marketing platform for every kind of products and places in the mixed reality world. Product distributors and shop owners who desire to promote their brands by taking advantage of mixed reality are our potential clients. 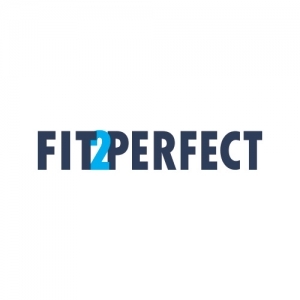 Fit2Perfect provides solutions to help online fashion shoppers selecting the perfect fit for their apparels and shoes. 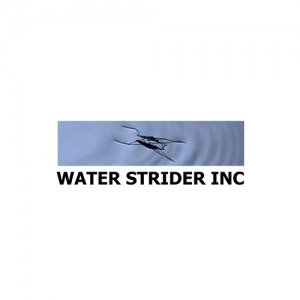 We collect scattered customer purchase history on online and customer body information. 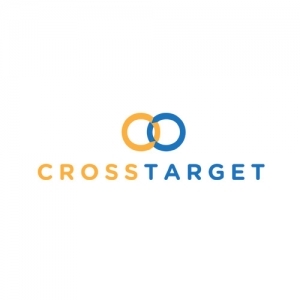 We integrate human and data technology. 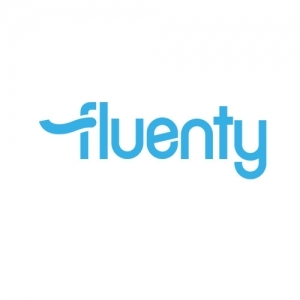 Fluenty has released TAKLEY, an AI for smartwatches. TALKEY: Suggesting proper reply texts by understanding the meaning of incoming natural language messages. 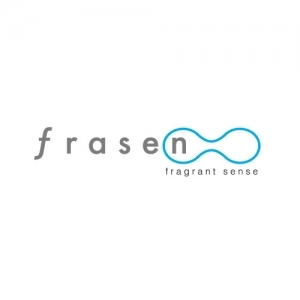 FraSen’s Personalized Sleep Care Service combines the latest in sleep science, internet of things (IoT), and software into a novel way to sleep deeper, wake up more refreshed, and maintain a full charge throughout the day. We provide a platform that uses customizable mindmaps to reorganize your critical content. Improving the speed and ease with which students, employees or customers can catalogue, locate, and study the content they need. 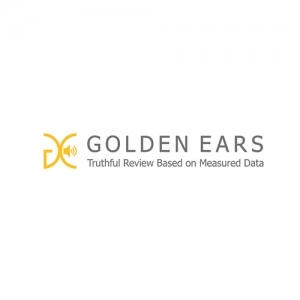 Golden Ears Corporation makes Bluetooth earphones that block off surrounding noises during the phone conversation. A microphone is placed inside the earphones, which can physically block off the outside noises. 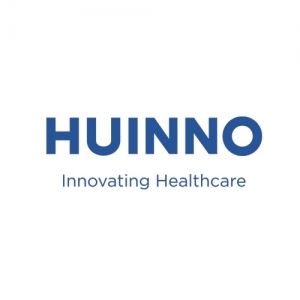 HUINNO is developing world’s first wearable capable of measuring vital signs including blood pressure, ECG, Hear Rate, with clinically-tested accuracy. I’MCloud is the Hadoop ecosystem of technology based on the development of big data solutions and services to enterprises. Key technologies include Big Data log analytics solution, and there are big data visualization solutions using D3.js technology. 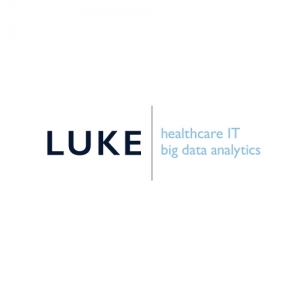 Luke Korea is the healthcare IT company providing healthcare mobile application service for the patients to manage healthcare related information. NEOFECT makes RAPAEL Smart Glove and System. The RAPAEL Smart Glove is a bio-feedback system designed for the hand rehabilitation of brain stroke patients. This system is composed of glove-shaped sensor devices and a software application. Onnuri DMC developed a mobile retargeting platform to provide personalized advertisements to website visitors who leave without purchases. 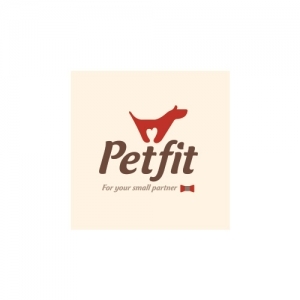 PetFit is world smallest & lightest activity tracker for pet. It can measure your dog's burned out calories, walking time, sleeping hours and then save them in the memory. App will communicate with 'PetFit-Activity Tracker' by bluetooth, and show you how much exercise your dogs need. Pison Contents is worldwide distributor for digital music. Pison Content has been distributing to leading digital music service sites such as iTunes, Amazon, Sportify, Deezer, Google and more. RippleBuds is a technology startup on a mission to create products that help the world to communicate more effectively. 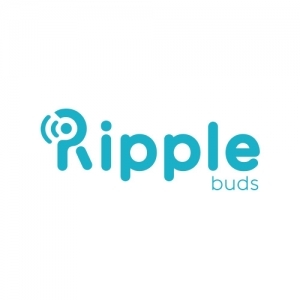 Its flagship product, RippleBuds headpone, is an innovative "wearable" technology that will change the way you experience phone calls and voice control services. 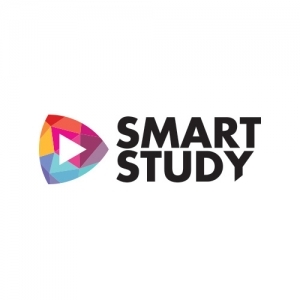 SmartStudy provides smart education, from development of content for preschool children to its distribution, utilizing smart devices and media. Our mobile applications include videos and interactive features that are educational. 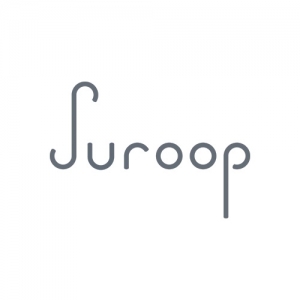 Suroop is a NUDGE design startup that aims to collect various biometric data through collaborating with life scientists and clinicians. 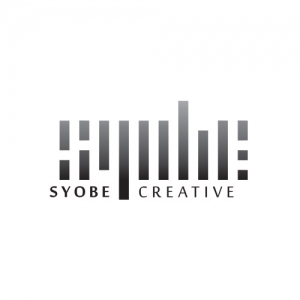 SYOBE is an innovative content development company currently developing the world's first real-video based interactive game known as 'cinema game,' combination of film & game. Beginning from this, SYOBE is developing Platform consisting of shopping dramas, interactive contents, and MCN contents. We developed a real 3D touch technology which can grant 3D touch functions on almost every hardware near us. This revolutionary 3D touch technology will not only overtake the throne of traditional touch screen but also other areas we merely dreamed about.